Wow, Check out this Ranch home in Warren, Hardwoods, Newer Roof 2yrs ago. 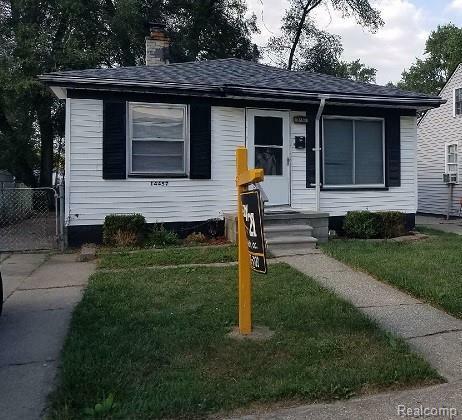 This 3 Bedroom Ranch is a great starter home. Close to freeways, Shopping and Schools. You have got to see this. Come See and Buy. Seller willing to contribute to buyers Pre-paids and closing costs.